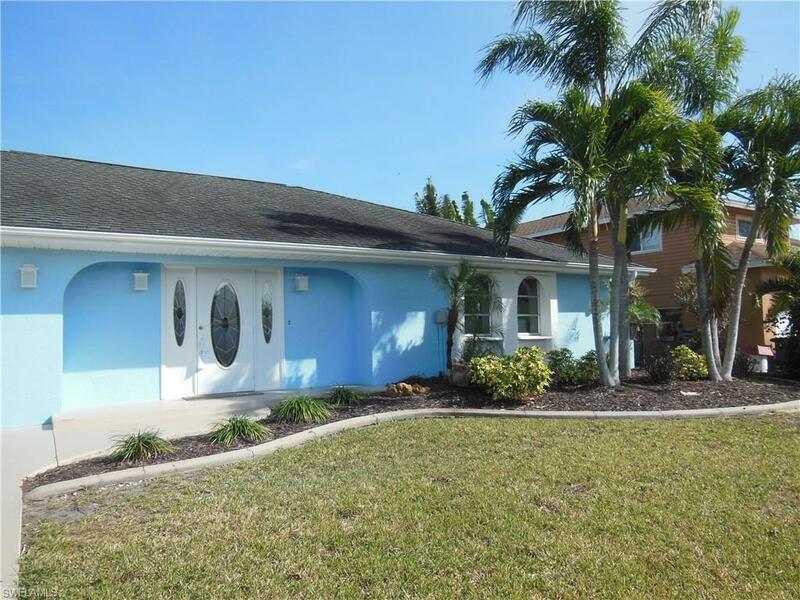 **VACATION RENTAL** Available APRIL 22-30 2019 $1,450/wk. Summer/Fall rates for MAY-NOV 15 2019: $1,350/wk, $4,500/mo. & NOV 16-thru JAN 2020 season available $1750/wk, $5,500/mo. & MAR 1-13 & 23-31 $1750/wk. 5 night minimum. Tropical Oasis awaits in Matlacha Isles! 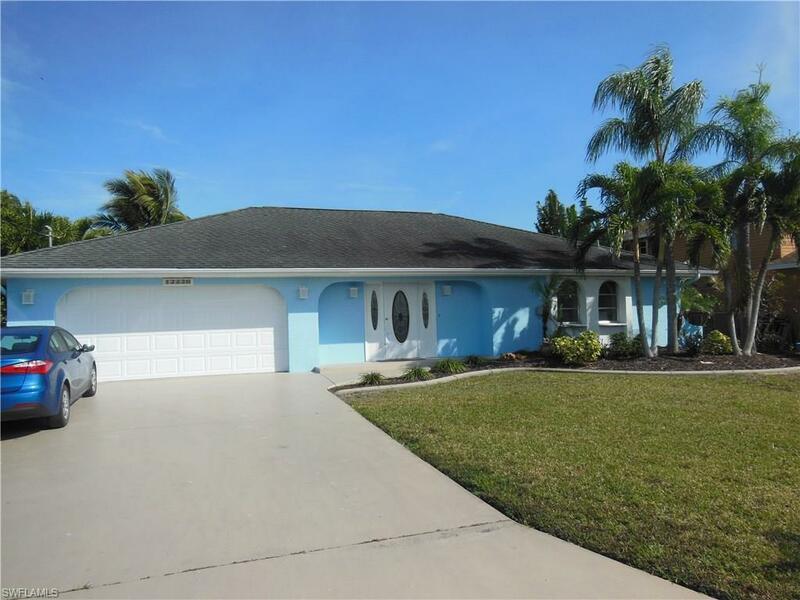 Very nice residential waterfront boating community. This is a newly furnished spacious 3 bedrooms with 1 King, 1 Queen, 1 Full size bed, 1 Queen sleeper sofa. 2 nicely equipped full bathrooms. 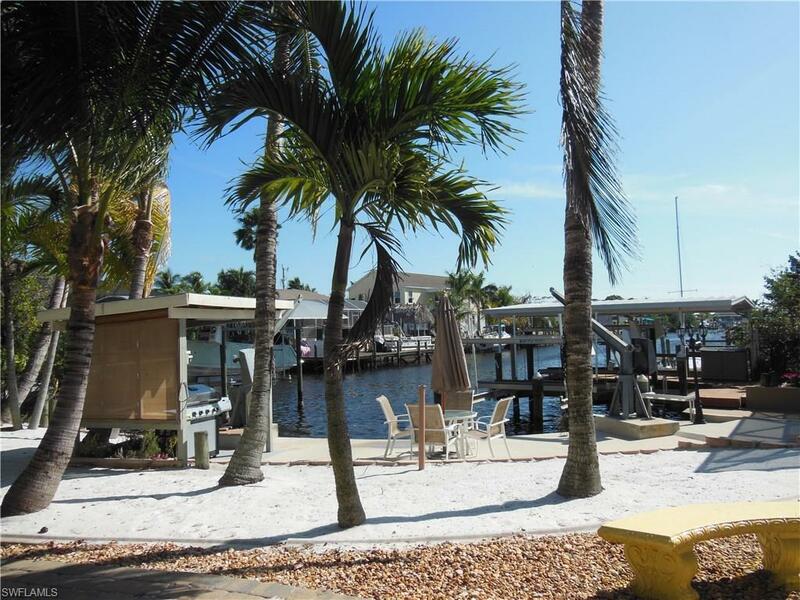 Waterfront, gulf access, heated pool home with 2 boat docks & lifts (available see details). 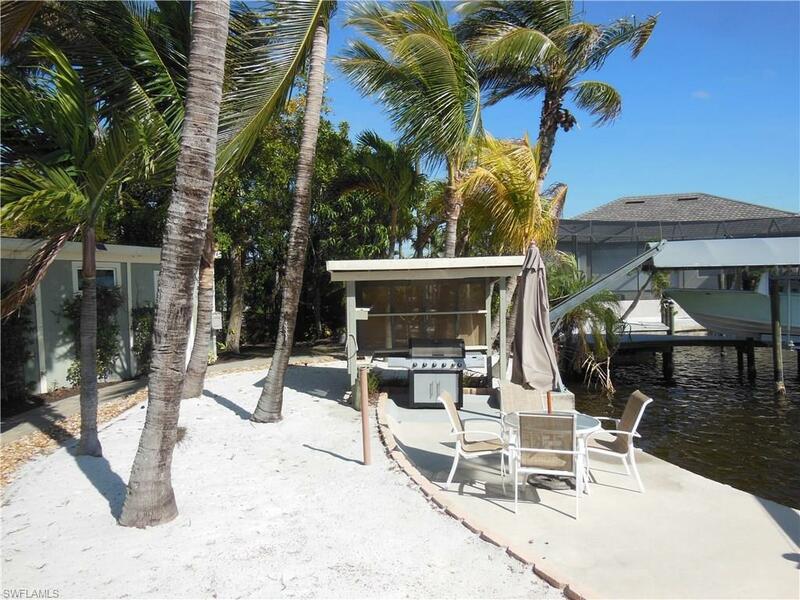 Enjoy the warm tropical setting complete with palm trees & man made sandy beach! Grill your fresh catch at your beachside cabana, relax poolside. Fully equipped kitchen ready for your enjoyment. Bring your boat(s) to enjoy some of the best boating & fishing in SW Florida! Sleeps 2-8 comfortably. Central A/C & heat. Washer & Dryer. Cable & WIFI included. Garage parking. Pet considered with approval. Rest assured to have a great experience in our well kept and well managed properties. One time departure cleaning fee + 11.5% tax additional. Inquire for current availability. Listing courtesy of M Carla Garcia-Castro of Realtywide Services Llc.